We saw. We questioned. We bought anyway, and we fell in love to our own surprise. The iPad has managed to defy all expectations about what a tablet should do, and built some of its own, too. With over 3 million units now claiming home to backpacks, purses and couches across the world, the iPad unquestionably deserves its title as King of the Tablets, but it could be even better. And knowing Apple’s Swiss-watch release schedule, it will be. 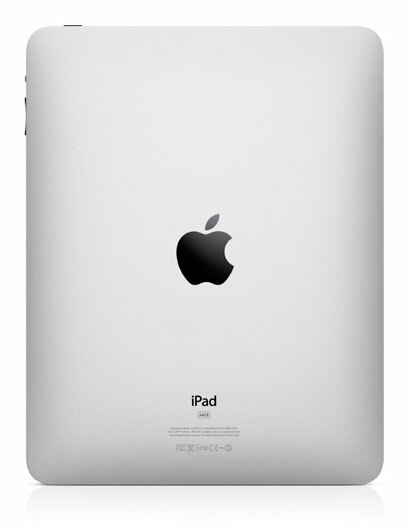 Here are some of the biggest upgrades we hope to see on the iPad 2. We haven’t heard many complaints about the color or brightness of the iPad’s slick IPS LCD screen, but now that the tiny iPhone 4 has nearly as many pixels in a much smaller space, the iPad just looks a little stretched in comparison. Text, which is supposed to be the forte of any alleged e-reader, doesn’t look nearly as smooth as it does on the phone. Keeping the size and boosting resolution would make tighten up the look, further bolstering its credibility as an e-reader, not to mention opening the door for even clearer apps and video. How did the world’s most perfect videoconferencing device make it off the drawing board without a camera? If you believe the folks who yanked it apart and found a spot for a MacBook-style camera inside, it was no accident. We fully expect to find one in the next iteration, partnered with FaceTime for videoconferencing right out of the box. A full 64GB gives iPad owners plenty of room for music, videos and apps, but how is it that a device this large still has less storage than the pocket-sized 160GB iPod Classic that came out in 2007? We expect Apple to push capacity to 128GB next time around, even if they do decide to mark it up five times the actual cost of the memory. 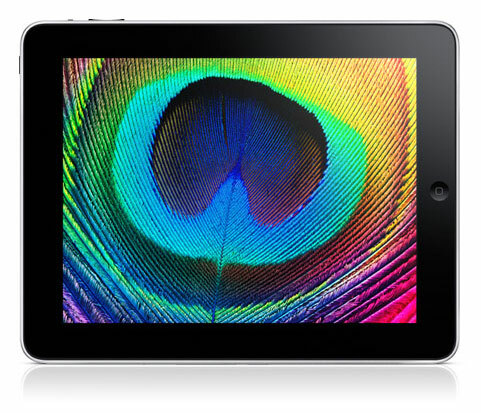 If Apple wants to continue to position the iPad as a netbook alternative, 4G will become a necessity. 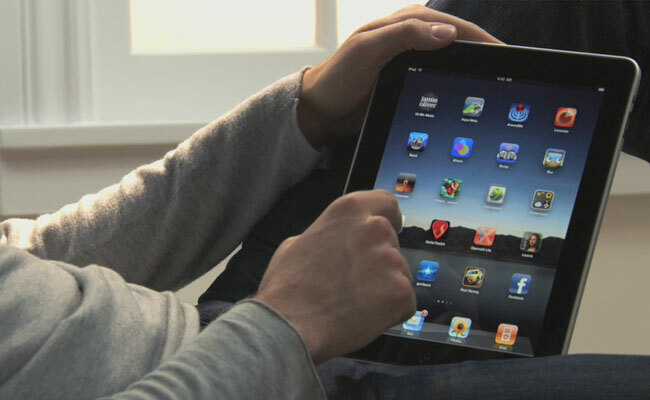 Apple’s sweetheart deal with AT&T may pose a problem, since the company has yet to roll out any 4G service areas, but if plans to begin deploying it in 2011 hold true, Apple might just be able to offer it in the next-gen iPad next spring. On the other hand, if the contract ends, Apple might be able to produce a WiMax version and sell it on networks like Sprint. Was there ever any need to shrink the iPad’s SIM card a few millimeters and sacrifice standardization in a device the size of a book? Absolutely not: Using the oddball micro SIM was one more attempt to keep 3G iPads on AT&T instead of wandering off onto other GSM networks through unlocking. Let’s hope Apple stops letting its worse half call the shots, and gets it right next time around. Ever set your iPad on a table… you know, like you would with a book? It wobbles and spins around like a dreidel in December. We get the whole curvy design Apple was going for, but let’s face it, it’s just plain impractical. Make it flat so we can actually set it down on a coffee table without watching it break dance. Nothing sounds whinier than calling 1.5 pounds “heavy,” but… the iPad is heavy. After holding it in your hands for extended reading, it definitely fatigues the arms more than a paperback, and even other e-readers like the Kindle and Nook make the iPad feel like it’s cast from lead. Lighten it up, Apple. Even if you have to build it from polycarbonate like the precious MacBook. We know, we know. It causes crashes, and if you believe Steve Jobs, possibly even AIDS, car crashes and worldwide famine. Nevermind the fact that the vast majority of notebooks and desktops seem to be able to run it just fine. Although we’re pretty sure odds of Flash appearing on the next iPad are next to zero, Flash capability still makes our wishlist. 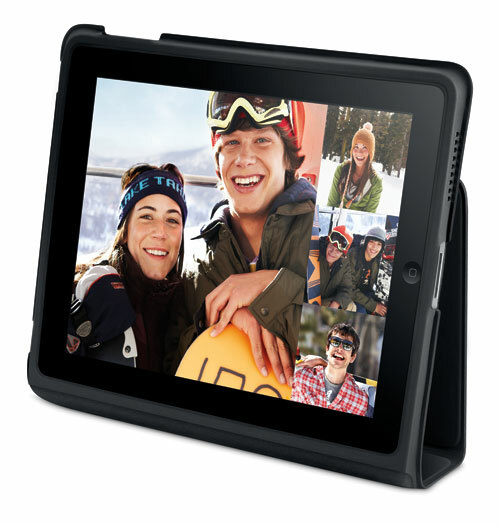 SD media cards may be inexpensive, flexible and used by all types of digital devices including cameras, camcorders and MP3 players, but you won’t find room for them on the iPad. That would ruin Apple’s ability to drastically mark up successively higher amounts of internal storage. Which also presents a pretty compelling reason we won’t see it on the next iPad, but if an upcoming generation of Android tablets turns up the heat, we just might see Apple crack. Any number of cases already integrate kickstands so you can prop your iPad up and read books, watch movies, or browse the Web without holding it, but should you really need to buy a case to get such a basic feature? Here’s hoping Jon Ive can figure out a way to give the iPad legs and still have design aficionados swooning.